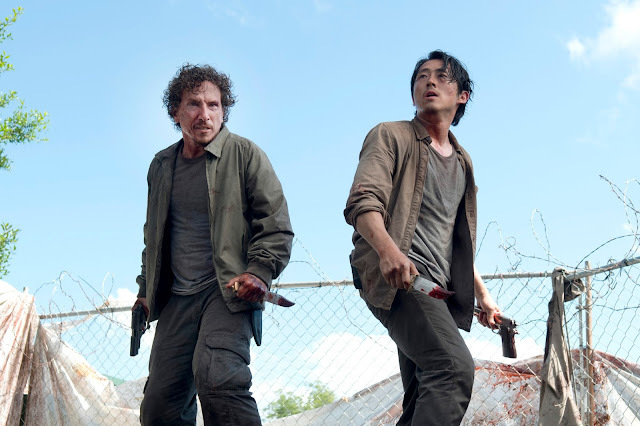 There's no question that this latest season of the never-ending zombie drama had some of it's strongest opening episodes to date. It's also made a few mistakes though, one of which had to be the handling of a certain character's fate. It's all been cleared up since we had this brief discussion, which took place in the wake of Episode 3. Iain still hasn't finished season 5 so it's not that spoilerific - speaking of which, we also go into spoiler culture in general a bit here too. 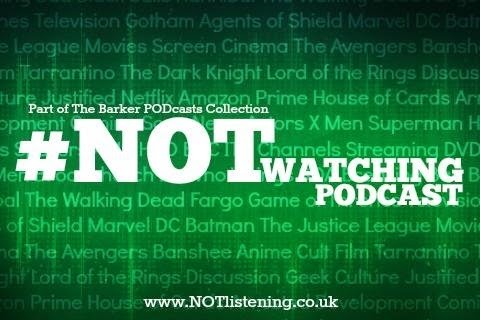 It's an extra shamblin' #NOTwatching Podcast this week!